It’s Official! The Mustangs Are Going to Be in the Rose Bowl Parade on New Years Day! Saving America’s Mustangs is thrilled to officially announce that the mustangs will be in the Tournament of Roses Parade on New Year’s Day! Please watch on Saturday, January 1, 2011 at 8 a.m. (PST), along with 53 million spectators from around the world, as we celebrate the New Year at the 122nd Rose Parade. The parade is well-known for amazing floral floats, high-stepping equestrians, and spirited bands. We will get double the exposure as our national icons are featured in the equestrian side as well as the float side of the parade! Accompanying our mustangs in the parade will be: our retired military service dogs, members of several Native American tribes, dancers, Active Military Personnel, Wounded Soldiers, and Veterans! A very patriotic tribute to our American heritage! Please share this with your friends and family. We would love to wave to you in the stands as we trot by, but if you can’t make the parade in person, please watch it live on television! 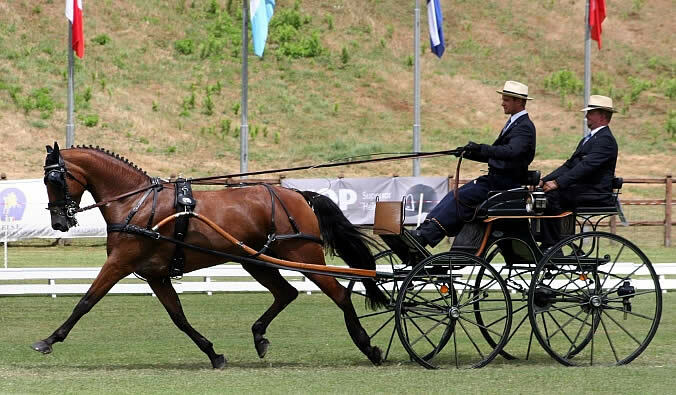 (Washington, DC) – The Animal Welfare Institute (AWI) applauds Chairman James Oberstar (D-MN), of the Committee on Transportation and Infrastructure, for bringing the Horse Transportation Safety Act (H.R. 305) before his Committee and supporting its swift unanimous passage. “We are especially grateful for the leadership and commitment of the bill’s sponsors Congressman Mark Kirk (R-IL) and Congressman Steve Cohen (D-TN). 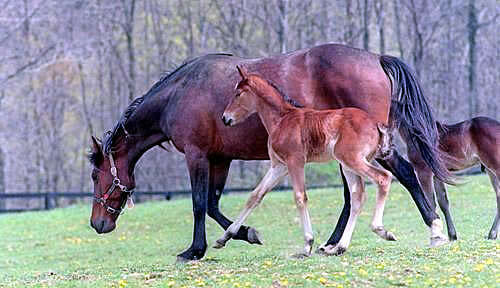 Both have been incredible champions for the welfare of America’s horses,” noted Christine Sequenzia, AWI federal policy advisor. Several bipartisan cosponsors spoke in support of H.R. 305 during the hearing, including a poignant opening statement by Congressman Cohen. H.R. 305 passed by a voice vote with no amendments and is now headed to the House floor. July 29, 2010 – We keep hearing the upsetting stories from our wild horse advocates living in Nevada near the BLM wild horse holding facilities about wild horses being hauled in the middle of the night and disappearing. We hear it often. We’ve been told by the Bureau of Land Management (BLM), that’s to prevent the horses from getting overheated during the high temperatures in the hot summer months, but that doesn’t fly when we hear of it happening during the cold winter months. When numbers from BLM reports don’t add up, and large numbers of horses are missing from the charts, all those stories of night-time hauls come to mind. We’ve Heard You – Get on Board the Pony Express by September 1st! We have heard you voice your complaints about the roundups. We have listened to you share so many of your personal stories about your own adopted mustangs. We have all sent thousands of letters via fax, email, and USPS to our Government officials, even to the point of their phone lines being unplugged and emails shut down due to the high volume of wild horse supporters on this issue. We are doing all of these things daily, but there still has been NO change. It’s time for the PONY EXPRESS! I will personally hand deliver each and every letter that you write, via the Pony Express (one of our beautiful mustangs), to Washington DC. I am setting a goal of 20,000 individual letters to take with me. Americans, international supporters, animal activists, anyone who would like to tell President Obama, Secretary Salazar, and Bob Abbey that we aren’t going to sit by waiting until these roundups are over is encouraged to write. This is a very important issue to hundreds of thousands of people that have pleaded with our government to stop gathering our wild horses. This way they cannot unplug their phones, make their website impossible to send a comment to, or delete emails. These are GOING to get to Washington. I promise you that!